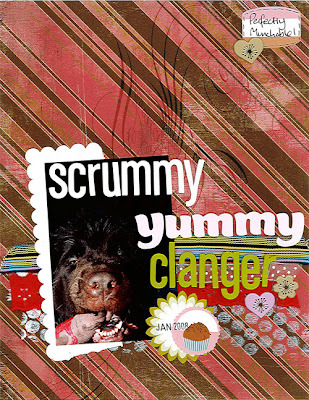 Martha loves her clanger.... and here's one of my fave pics of her munching it! I've been using some of my many packs of Basic Grey, this one's Urban Couture... I'm down to the last bits of this one now!